The Arthurs Seat Eagle is the Mornington Peninsula’s newest attraction. Opened early December 2016, you can jump aboard a state of the art gondola and enjoy the Peninsula as never before. 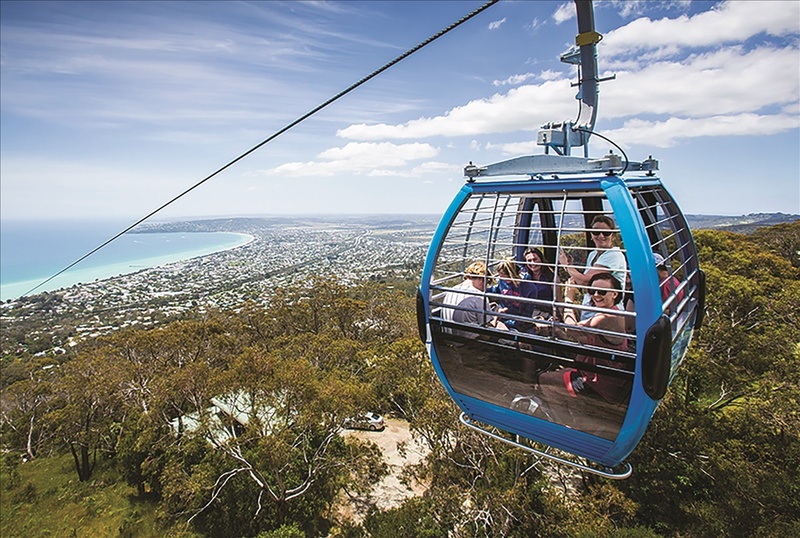 The all-weather Eagle carries passengers between the Base Station in Dromana to the summit of Arthurs Seat, passing high over the beautiful State Park. 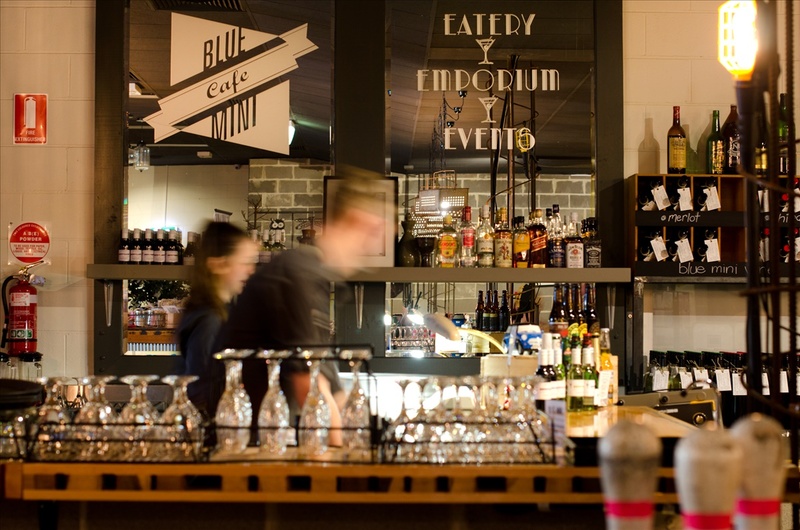 Blue Mini is a one of a kind venue. Located within an old Ten Pin Bowling Alley it presents a unique function space full of charm and local history. Perfect for small meetings, the intimate boardroom and ambient breakout area are serviced by a passionate team of hospitality professionals. 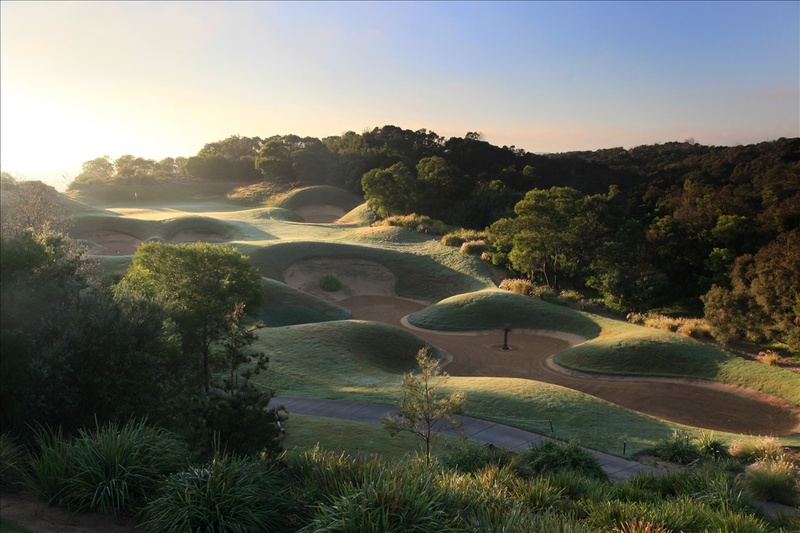 If you’re looking for an experience to ensure your team feel inspired, valued and engaged, this is it. Crittenden Estate is one of the Peninsula’s oldest iconic wineries. 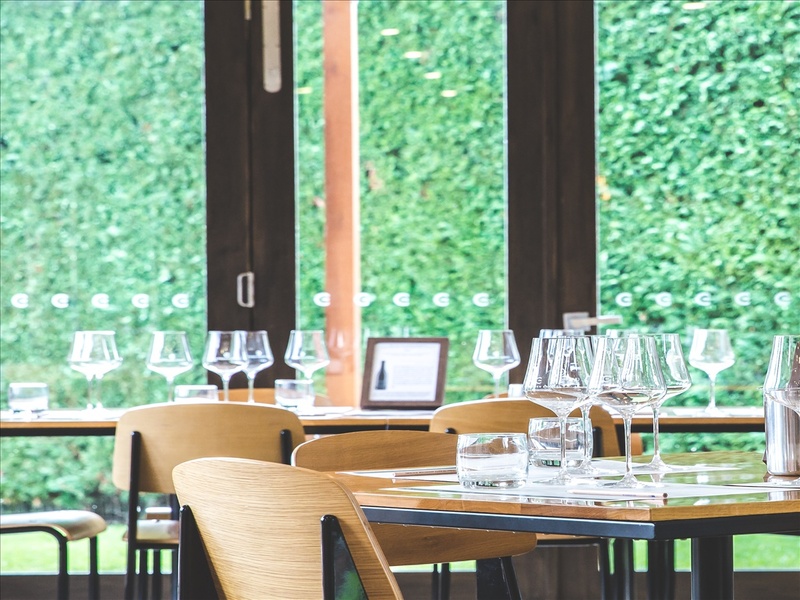 Family owned and operated since 1982 it is known for its exemplary quality cool climate wines that have consistently received awards and accolades worldwide. 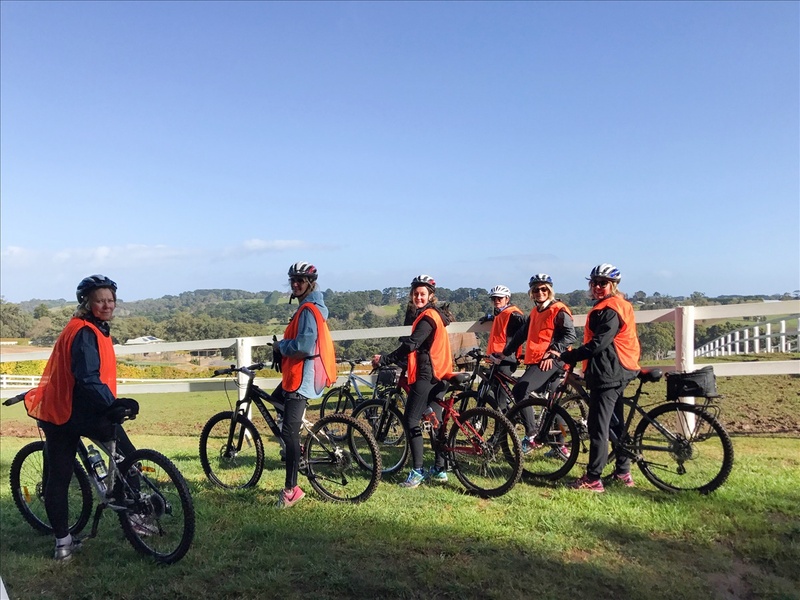 VineTours runs Cycle Food and Wine Tours through Red Hill and surrounding Mornington Peninsula, for groups up to 20. Ideal for team bonding, conferences and group celebrations. Cycling is easy along established dirt tracks and is mainly downhill. 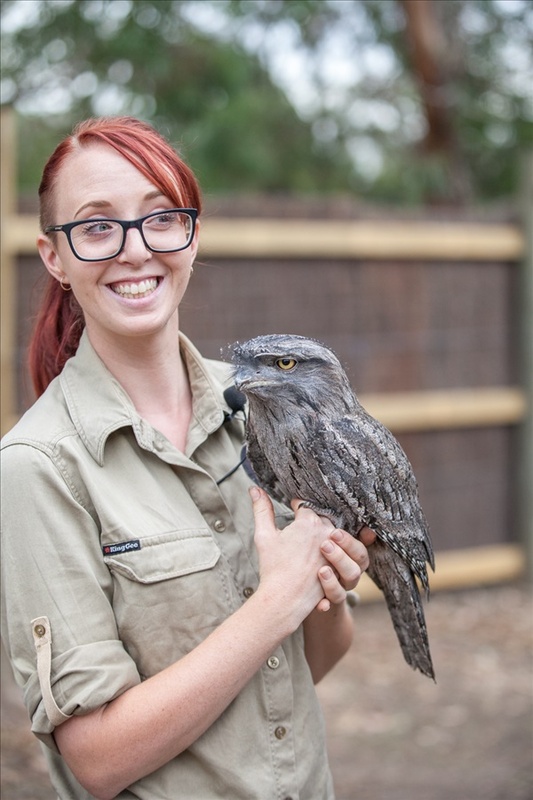 Give your delegates a unique Australian Experience at Melbourne's award-winning wildlife park. Cuddle up to a Koala, feed a kangaroo and meet over 60 species of Australian animals, including the worlds most endangered parrot, the orange-bellied parrot. Learn about our conservation programs and our animals with presentations every half hour. 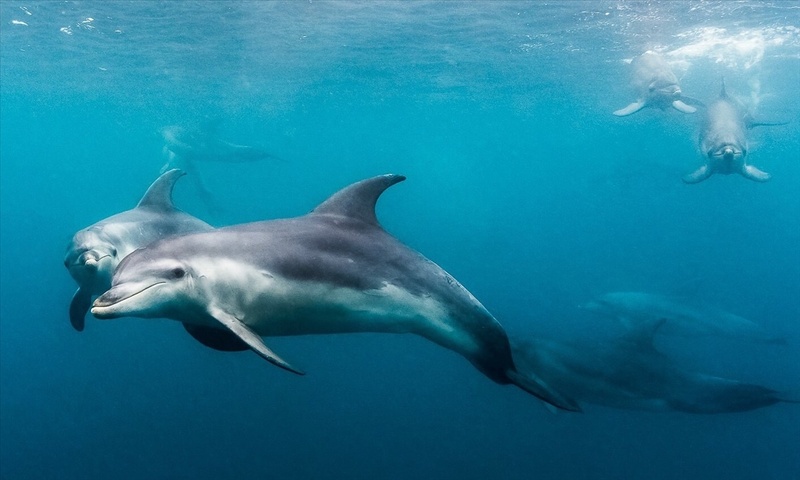 Welcome to Moonraker Dolphin Swims, Australia's most awarded Eco Adventure Company, specialising in Dolphin and seal swimming and sightseeing tours since 1990. 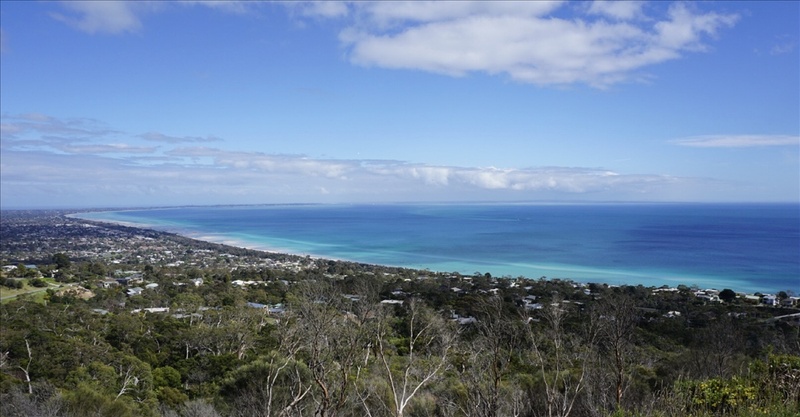 Located on Mothers Beach, Mornington Boat Hire has boats, kayaks, stand up paddle boards and reefboards for hire off the beach. 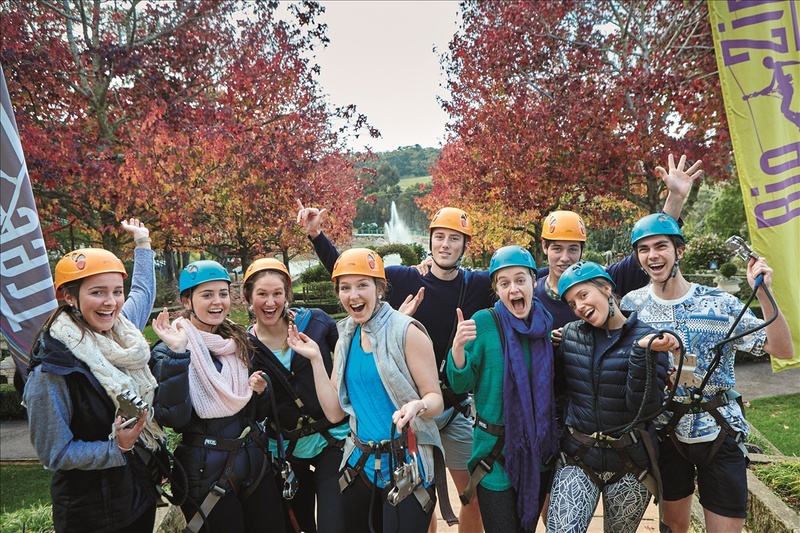 Certified by AMSA and VTIC Accredited, "get on board" and experience all that “The Bay” has to offer. 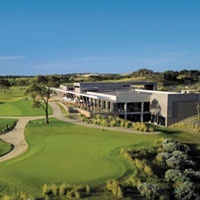 The business provides fully-catered guided bushwalking services throughout the Mornington Peninsula National Park's accredited walking tracks, notably the Two Bays Track and other coastal walks. All walks are completed within the day and the length of walks are tailored to meet the comfort level of each walker/walking group. Peninsula Hot Springs is the first natural hot springs and day spa centre in Victoria and offers the perfect way to reward your client or inspire your team. The social Bath House is where bathers have time to discover over 20 global bathing experiences. Up to 80 guests can be accommodated at one time. 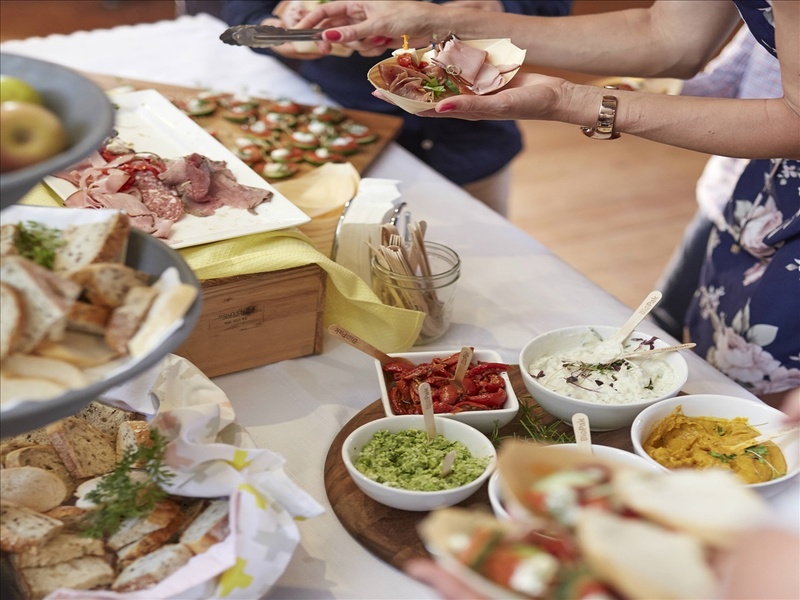 With combined experience of over 60 years in catering on the Mornington Peninsula, The Function Group offers impeccable service by a team of hospitality professionals.